The Little McHenry County Summer camp Guide contains paid listings. Children are by nature artists, making up songs and dances, turning everything into art. Foster that creativity and let their inner stars shine this summer at these camps for the creative child. We’ve found incredible camps where kids of all ages can nurture their creative side this summer! Art, music, dance, cooking, no matter how your creative child expresses themselves there is a camp for them. 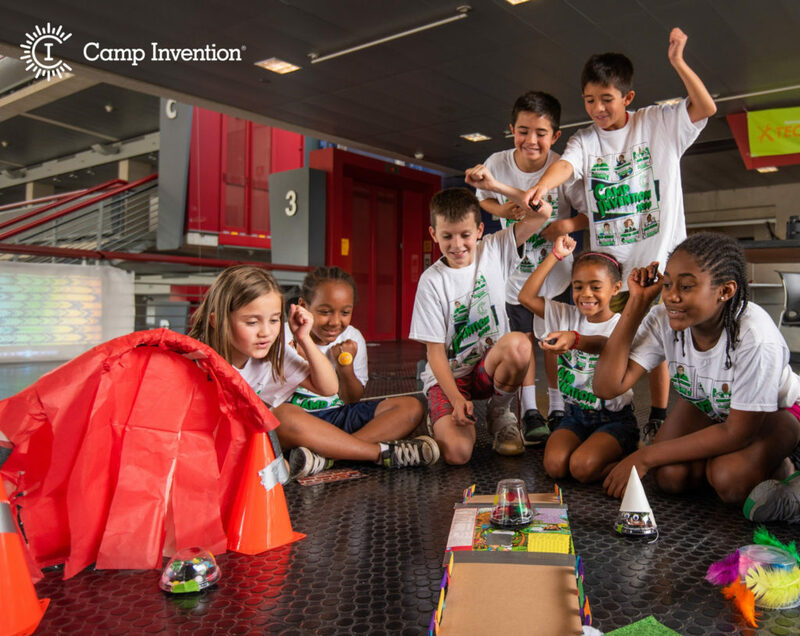 Unmask your child’s creativity this summer in the all-new Camp Invention program, Supercharged, where children build confidence, learn to collaborate and transform their wild imaginations into epic creations. Campers in grades K-6 will learn creative problem-solving skills while coding and programming futuristic robots, uncovering ancient fossils, designing high-tech superhero gadgets and exploring radio frequencies. Local educators will lead this action-packed program featuring exhilarating, hands-on STEM activities teaching children to question, explore, break through obstacles and embrace failure! Visit www.invent.org/camp or call 800-968-4332 to register. Use promo code INNOVATE25L to save $25 (expires 3/22) or PLAY15LISTING to save $15 (expires 5/10). Rising Stars® Camp is a week-long music performance workshop for performers ages 3 through high school. 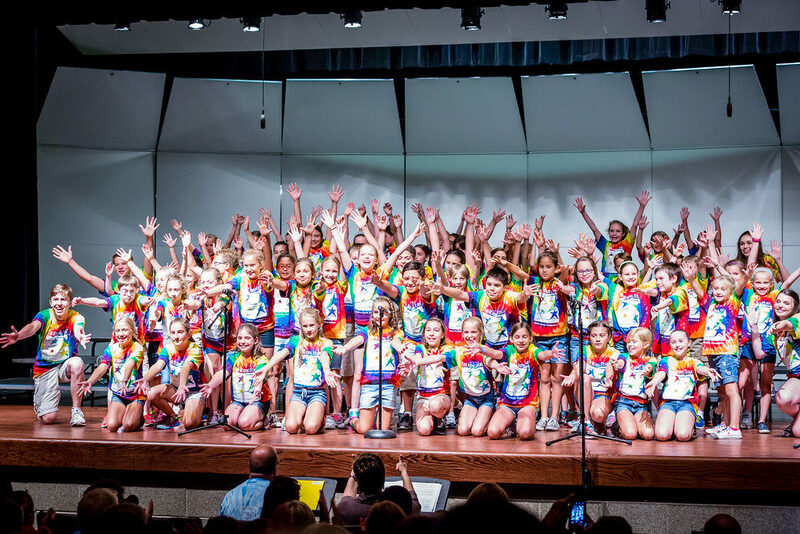 Campers will get to sing, dance, and learn how to become better performers while making friends and having fun! Having hosted over 20 years of summer camps, we excitedly continue the tradition of bringing music to students from more than 40 different schools! Each of our camps is unique to the community we serve. Making new friends who share the joy and love of performance! Register before May 15th to take advantage of our Early Bird Discount! Gather up the old shirts for paint covers and warm up those jazz hands, summer stardom awaits! Do you have a creative child? What type of creative camp are they looking forward too? Find camps for the creative kid, the active kid, the outdoorsy kid and more in our Guide to Summer Camps in McHenry County including an interactive map of locations. …Or rather your inbox! 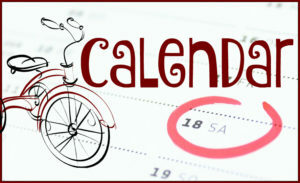 Sign up now for Camp Trike and receive a daily email Monday-Friday all summer long! 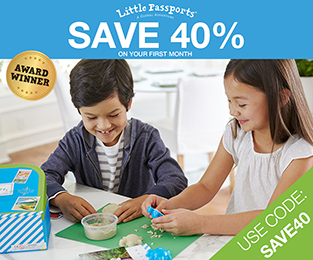 Each day will have things to do, places to go and ideas for easy summer fun centered around a theme. 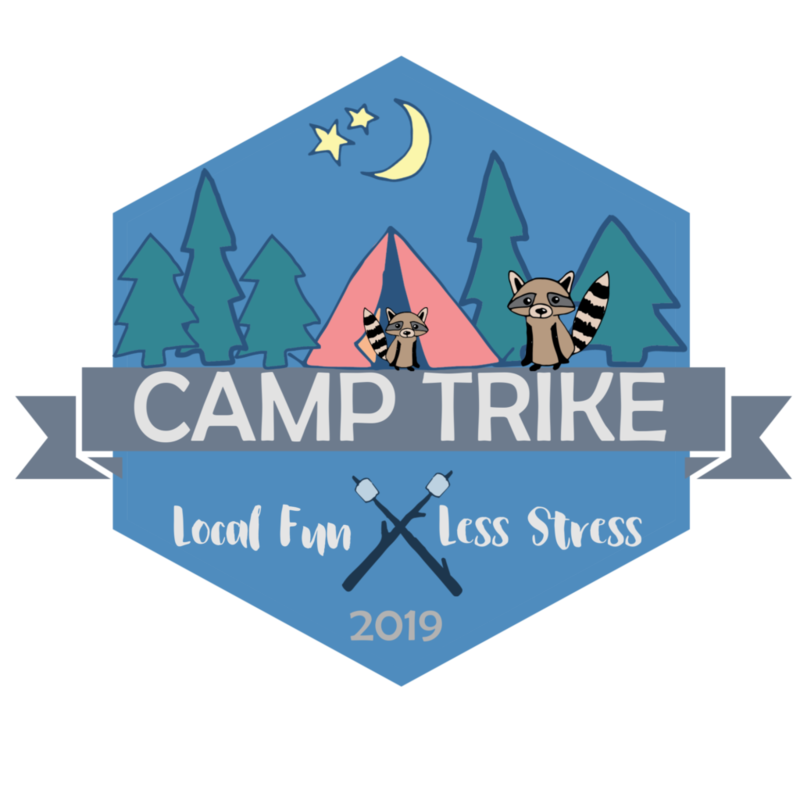 Camp Trike runs May 27 through August 12 and will include optional membership to a private Facebook Group to share ideas, comments and plan playdates. 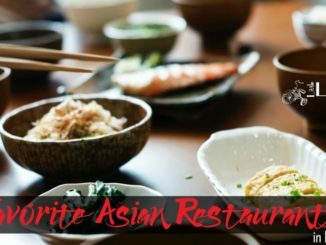 Disclosure: Listings in this guide were paid for by the camps featured.